Learn what military records may reveal! 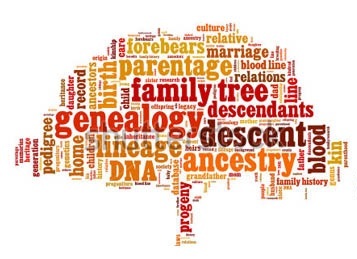 and how to access those records online for your genealogical research. Lots of resources are free to use; explore the ones we recommend under the guidance of our Local History expert.